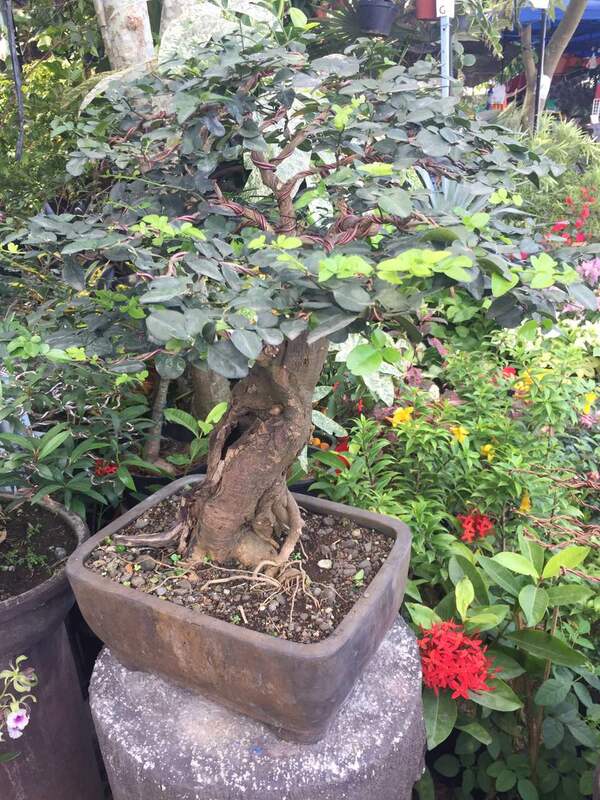 A bonsai seen at one of the stalls at Horti2019. Different food stalls offer refreshments to the festival-goers. Orchids and other flowers are available for sale at the HortiKultura Filipina 2019 trade fair. 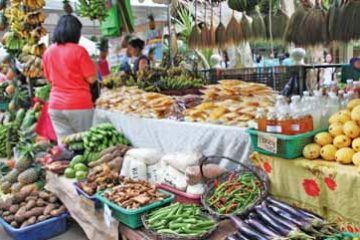 Hortikultura Filipina, the annual Food, Arts, and Plants Festival of the Philippine Horticulture Society, promises an array of delightful sights for plant enthusiasts and casual admirers of flora. 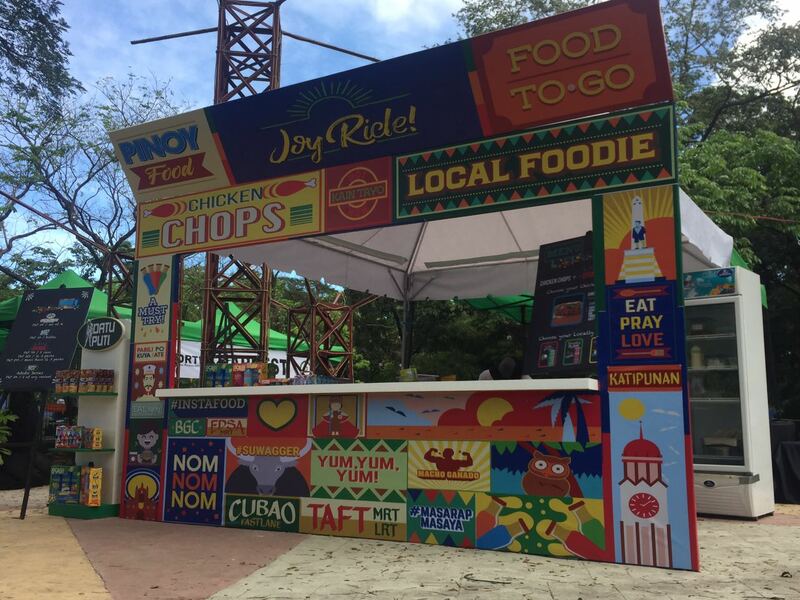 This year, the festival has ventured into being a “Healthy, Hip, and Horticultural” event by extending its range from showcasing plants and arts by adding healthy food in the attractions they feature in the Quezon City Memorial Circle. Pergolas are decorated with native flowers to promote the species to the public. Horti2019 spans about three hectares of the Q.C. Circle to offer a variety of activities such as a trade fair, competitions, seminars, and exhibits open to the public. 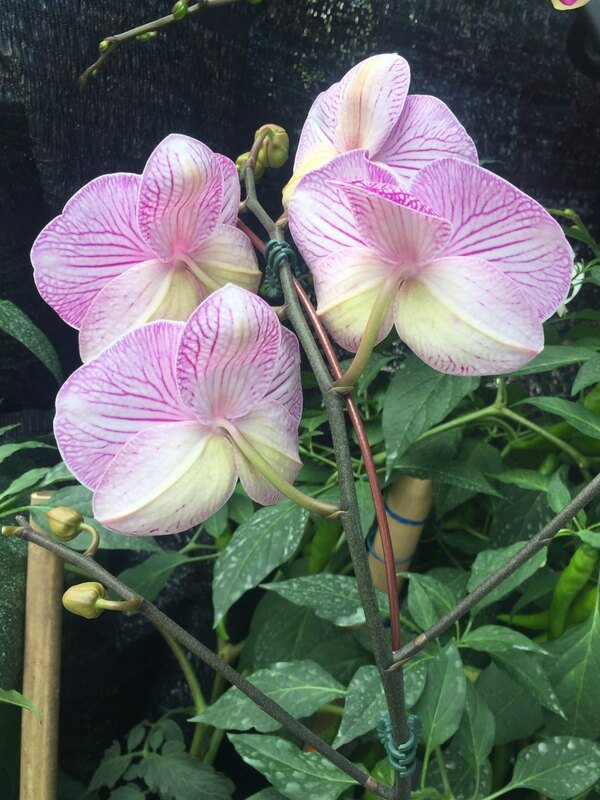 Showcase exhibits include numerous types of flowers and plants. Additionally, the public will also be able to view gardening ideas that comprise of bonsai exhibits, an urban farm setup that showcases edible plants in small spaces or recycled containers, and a vertical herb garden exhibit to be demonstrated by students from the De La Salle-Araneta University. Lino Rom, the former president of the Cactus and Succulents Society of the Philippines is also present at HortiKultura Filipina 2019 to exhibit his and his friend’s collection of cacti and succulents. Horti2019 will also present another new element which is the Aquascape exhibits. In the meantime, competition exhibits consist of a number of entries contending for the Best in Show in title. 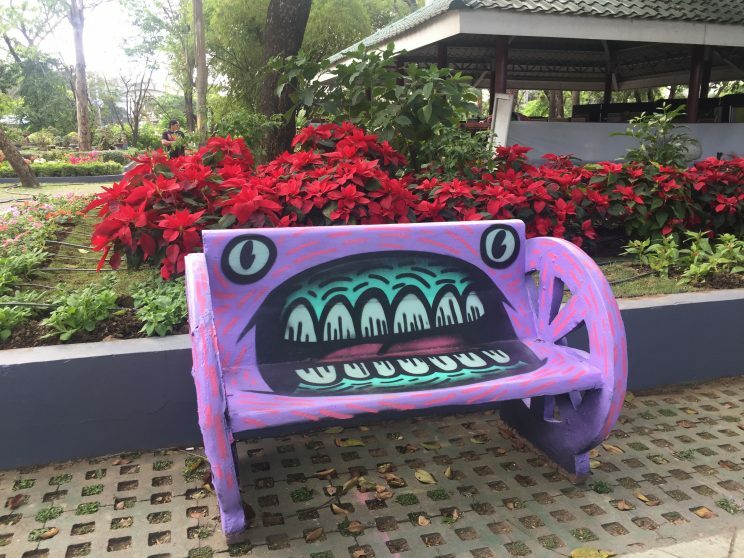 Benches around select areas in the Q.C. Circle are transformed into works of art. The Q.C. Circle is also laden with street art from the artists of Secret Fresh, who are known for their hip artworks around Bonifacio Global City and other public places. The artists transformed several areas of the Flower Garden into works of art. 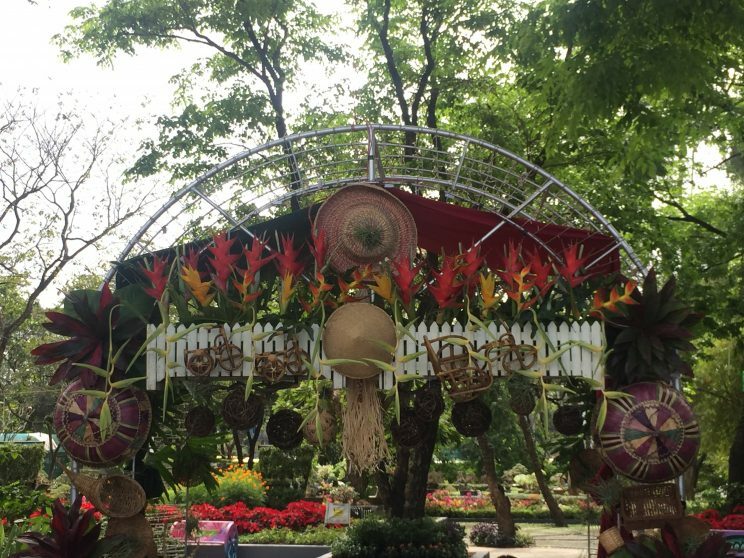 Meanwhile, the Walls Gallery Community of Artists with their Philippine flowers themed pergola posts aim to use the native flowers to turn regular arches into picturesque ones. 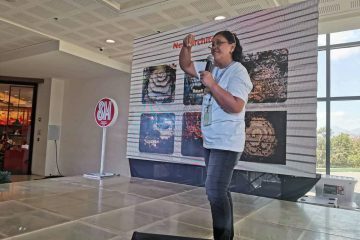 In addition, the event will be highlighted by its daily seminars and lectures which involve topics such as hydroponics, plantscaping, and organic urban farming. By involving healthy food in their scope, Horti 2019 will also hold food demos and workshops led by chefs from culinary arts schools. Food trucks along with arts and crafts stalls can be seen in the event’s premises. While the exhibits or seminars are ongoing, more than 100 booths will be present at the event to offer a wide variety of plants that hobbyists, enthusiasts, and admirers could purchase and bring home. HortiKultura Filipina is organized by the Philippine Horticultural Society, Inc., which is a non-profit organization established in 1976 to promote the local horticulture industry. The event will run from February 2 to 10 at the Quezon City Memorial Circle.